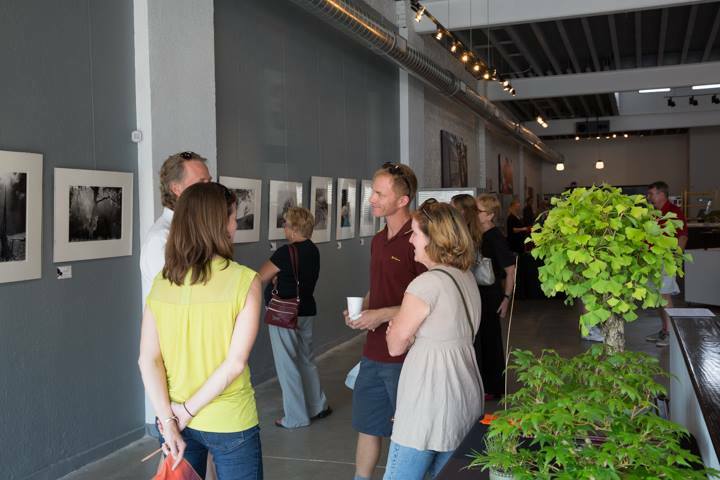 Please join us at Bullivant Gallery on Friday, August 14 from 3:00pm – 9:00pm or Saturday, August 15 from 9:00am – 3:00pm for a fine art photography exhibit and print sale with proceeds benefiting the Missouri Botanical Garden’s Shaw Nature Reserve. 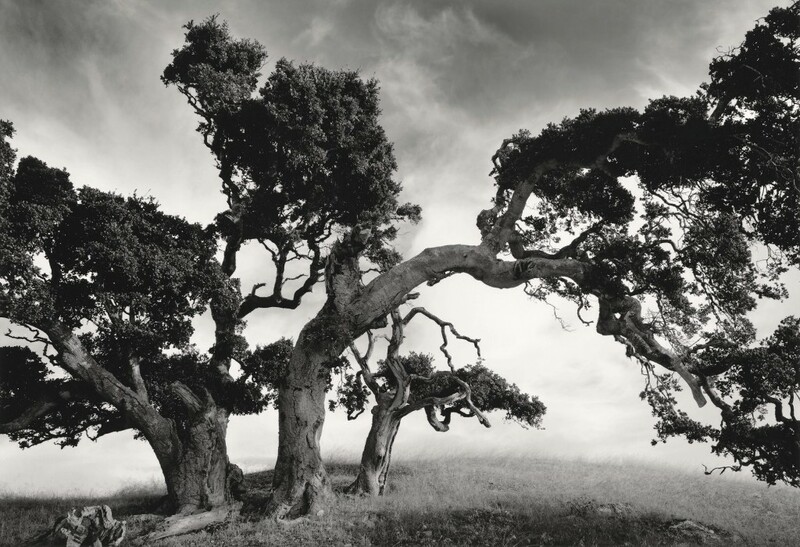 The exhibit features the photography of Alan Ross, John Wimberley, and Jeffrey Conley, all who have worked with and were inspired by one of the greatest landscape photographers, Ansel Adams. Alan Ross was Ansel’s most contemporary assistant, John Wimberley was the only photographer to exhibit twice alongside Ansel’s work during his lifetime, and Jeff Conley was inspired by Ansel and has had the honor of exhibiting in the Ansel Adams’ gallery on six different occasions. The work of all three of these photographers have been shown and collected world wide by museums and private collectors. 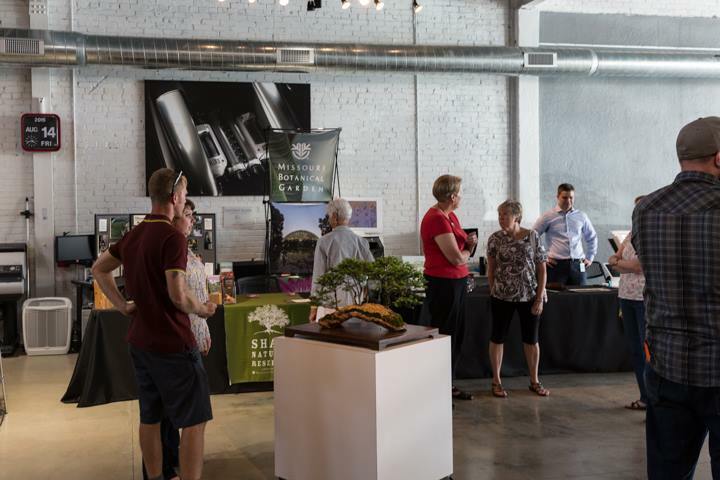 It’s with great pleasure that Bullivant Gallery, Photography Past and Present, and the Missouri Botanical Garden invites you to join us in this celebration of nature and the photographic arts. 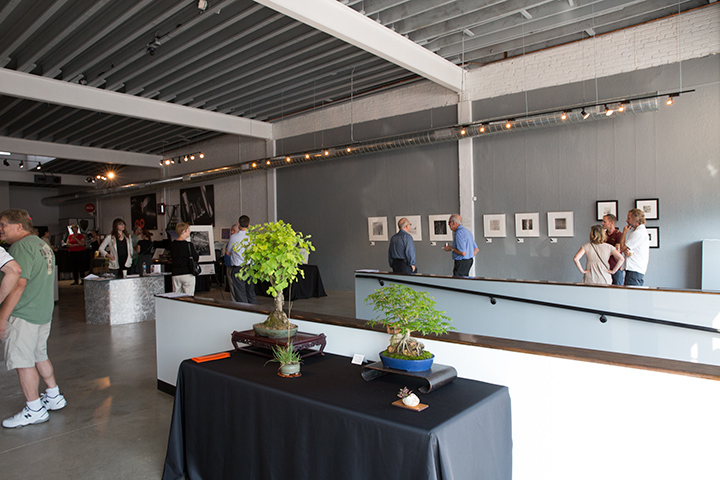 Photography Past and Present and John Wimberley have donated a stunning 16″ x 20″ silver gelatin photograph that will be offered through a chance lottery. All proceeds that are raised by the drawing will be donated to the Shaw Nature Reserve. 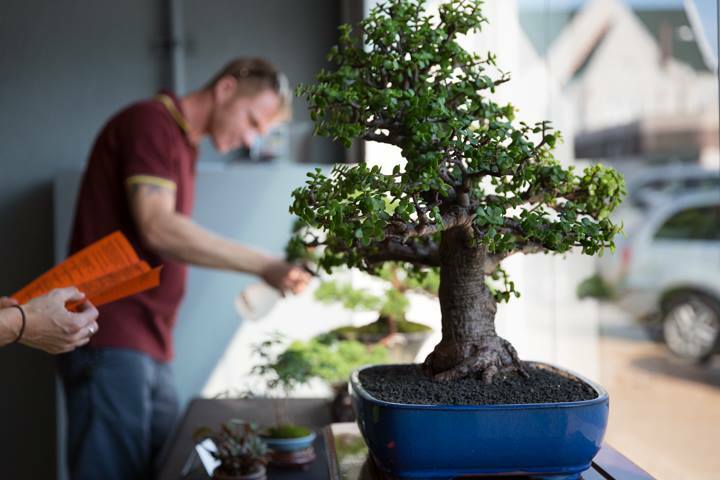 Joining us will be the Bonsai Society of Greater St. Louis demonstrating and explaining how to culture their trees, Bissinger’s Chocolates, Northwest Coffee, and Three Squirrels Winery providing samples of their fine products.